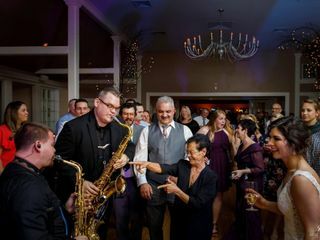 Funk Evolution Entertainment is an all-inclusive wedding band in the Albany, New York area. 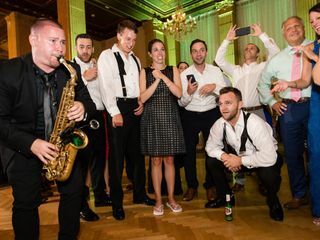 This group of 8 band members covers all the necessary instrumental bases, including vocals, tenor saxophone, alto saxophone, trumpet, guitar, bass guitar, keyboard and drums. 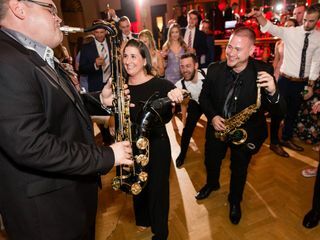 Funk Evolution Entertainment's high-energy performances will be customized to meet all the needs and expectations of couples on their big day. Funk Evolution performing a corporate event at Saratoga Spring&apos;s Vapor Nightclub. 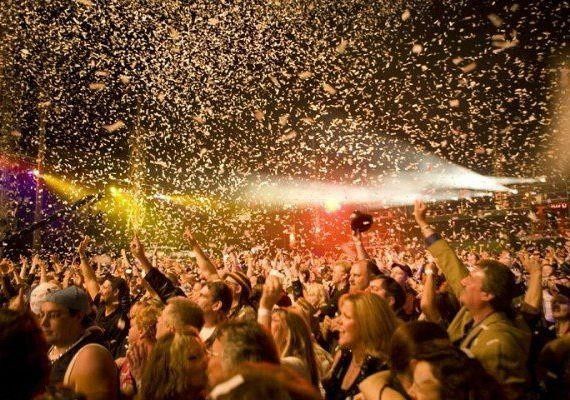 Funk Evolution&apos;s private &apos;First Night NYE 2014&apos; event at Schenctady&apos;s Proctor&apos;s Theatre. 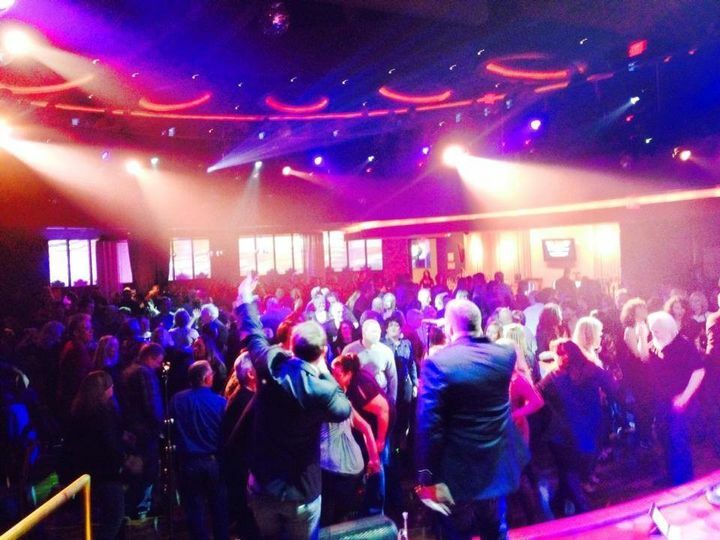 Funk Evolution wedding at Turning Stone Casino and Resort. Funk Evolution wedding at The Hall of Springs in Saratoga. this was one unforgettable evening! 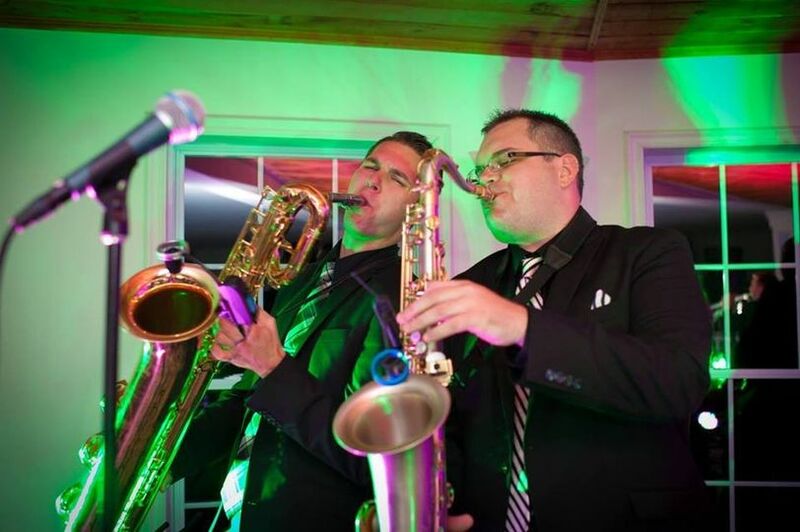 Funk Evolution absolutely rocked it at our wedding at the Old Daley on Crooked Lake. We first had the pleasure of attending a Funk concert during my dad’s 50th birthday. We stopped at Wolff’s Biergarten and heard someone jamming at Stout. We stopped in and ending up dancing the night away until they finished up their set. We had a BLAST! Naturally, my mom asked if they played weddings. 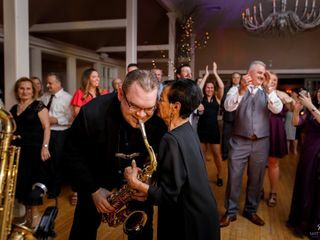 Fast-forward five years, and Funk brought the house down at our wedding. 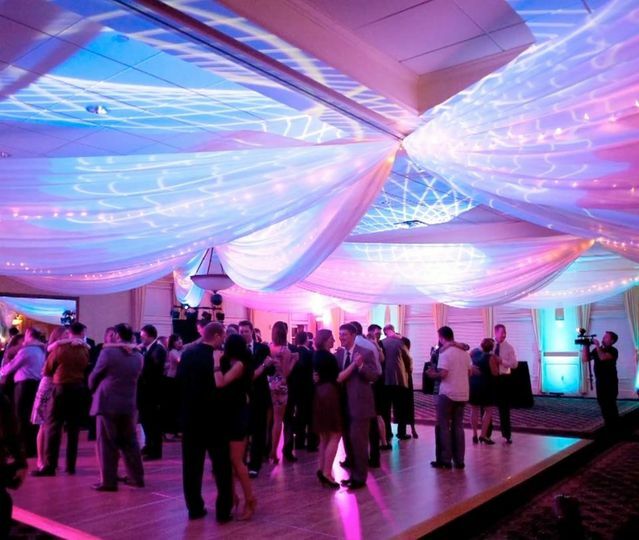 You could not get guests to leave the dance floor. They hired a piano player to play Beatles songs for our ceremony - he played beautifully! Rocco did a fantastic job MCing and even helped me coordinate the perfect short and sweet surprise for my mom. Thank you all for celebrating with us! Thank you so much Jenae! 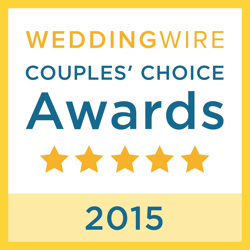 It was such a pleasure and privilege to bring the entertainment to your big day. 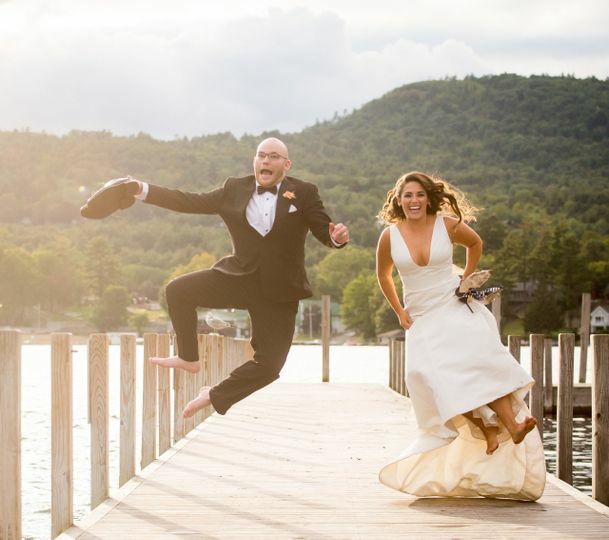 Your wedding was just perfect, super tasteful and just the right balance of elegance and whimsy to match the charm and character of The Crooked Lakehouse. Your family (especially your Great-Aunt) are so much fun, so kind and they clearly are enormously proud of you and your amazing new husband. 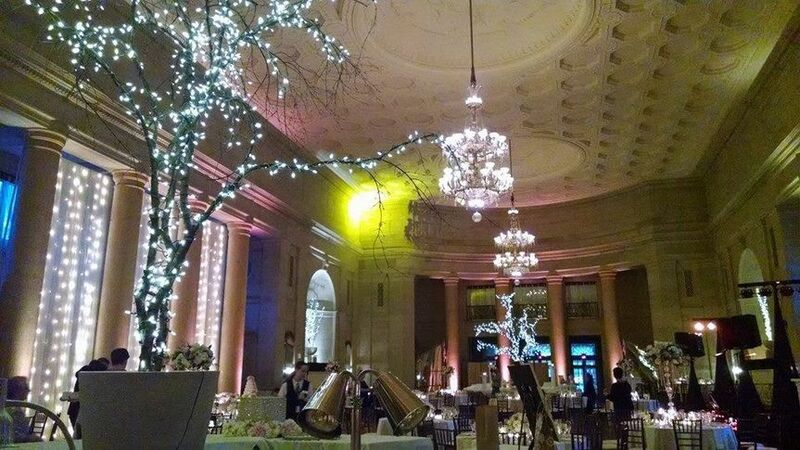 Thank you again for letting us take the stage on your big day; we look forward to entertaining you again very soon! 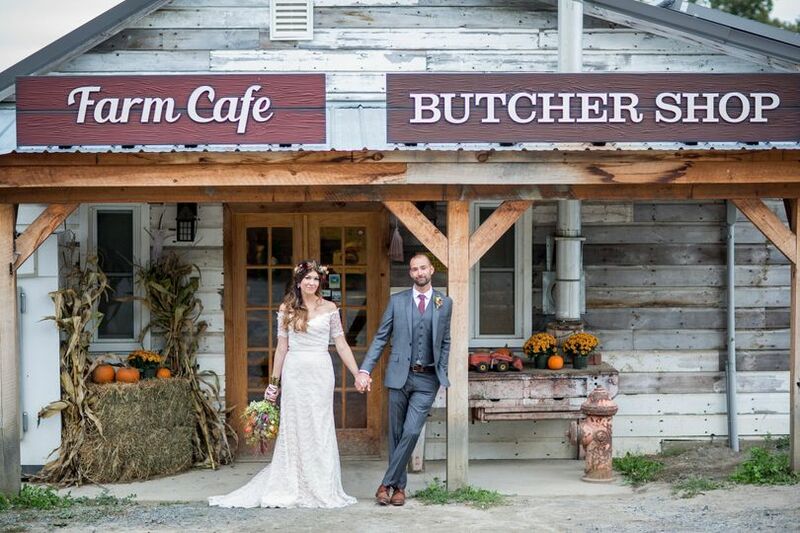 our wedding to the next level and exceeded all of our expectations. felt risky.. but the payoff was amazing! started, the lights were awesome.. it was like a fancy rave! emcee.. he had a very energetic way about him. again. Use them, seriously, you won't regret it! 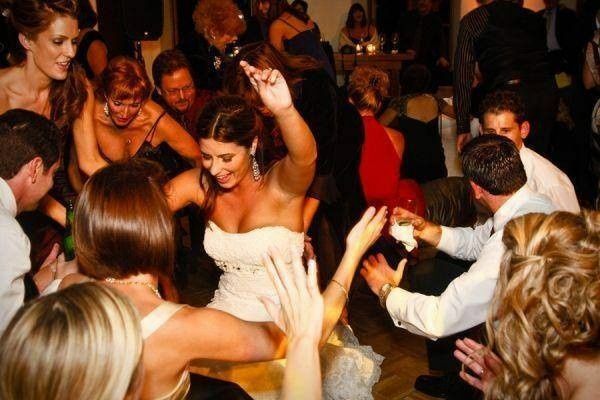 It was a no-brainer that we wanted to have Funk Evolution at our wedding. From the minute we corresponded with Rocco, it was even more clear that this was a must. 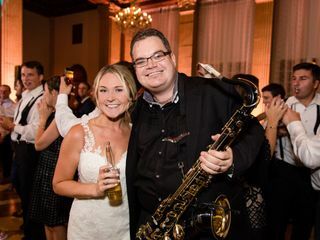 Rocco was so professional, yet easy going and relaxed...it felt like we had another group of friends who happen to be fab musicians coming to our wedding. Everyone in the band is so talented and really knows how to get the crowd going and keep them going all night. Our friends and family RAVED about Funk Evolution (one even asked if they'd be willing to travel out to Wisconsin). I would work with them again in a heartbeat and recommend them to any and everyone looking for a band for their wedding or special event. 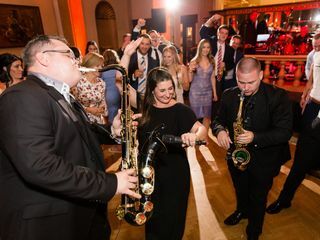 Funk Evolution Entertainment is an incredible, energetic and outstanding performing group that is nothing short of top notch! 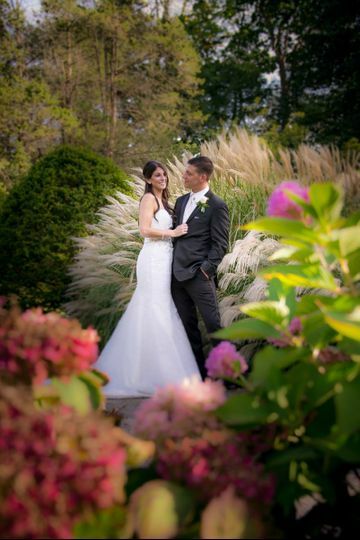 Bliss Events had the opportunity of working with Christian of Funk Evolution who was always professional and accommodating. The band was able to ignite the crowd from the very beginning of the event and kept them in fire all night long! Each member of the band is truly talented and full of passion! I look forward to working with Funk Evolution Entertainment again!!!!! 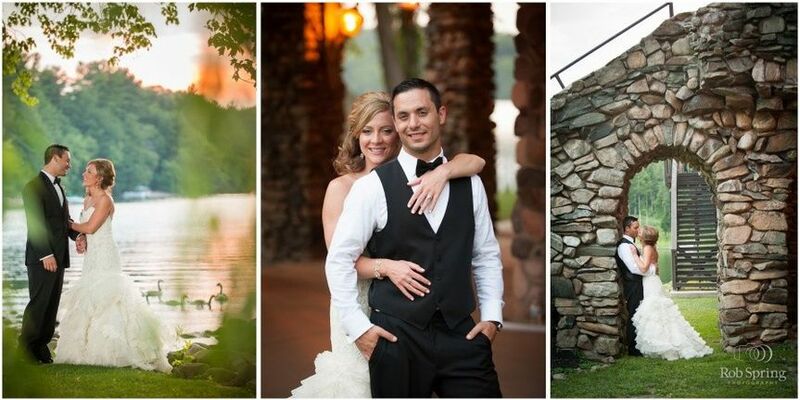 I&apos;ve worked with Funk Evolution and Rocco for over 15 years and several special events and weddings. Not only are they one of the most fun bands in the area to work with but they are also consummate professionals. Rocco is a great MC and really knows how to "work" the room and keep everyone dancing and having fun. 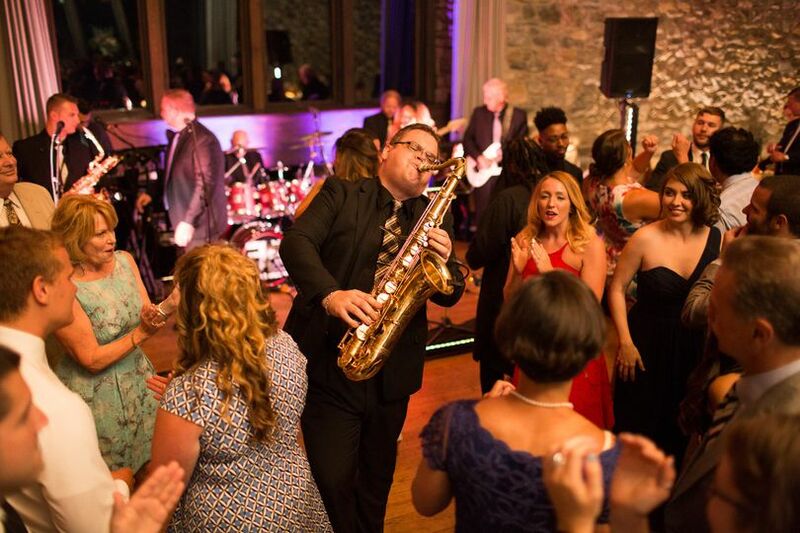 I would highly recommend Funk Evolution for your next special event or wedding! I can not say enough about Funk Evolution. I even find myself going out to their other gigs at times! They are professional, and the music is fantastic and fun. Such talent among these musicians. 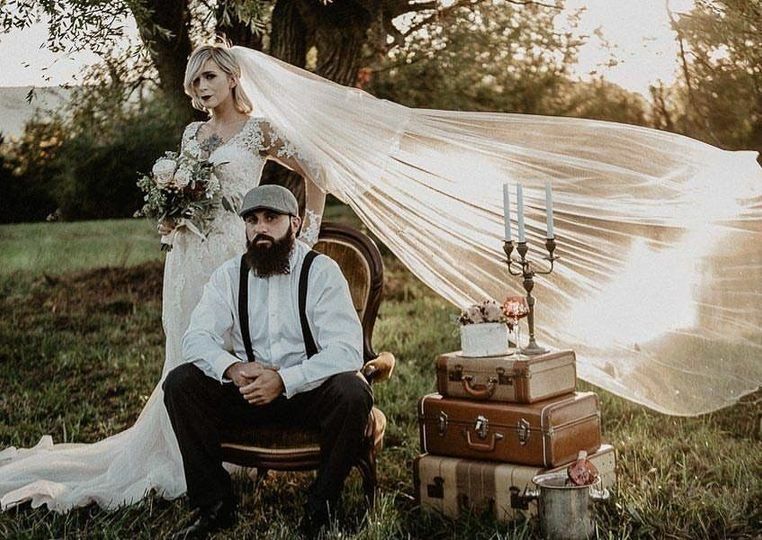 Your wedding would be complete if you hired them! Funk Evolution takes PRIDE in being here to respond to your bridal inquiry, and all of your follow up calls/emails WITHIN 24 HOURS!